We’re currently way overdue to learn the official title of Star Wars: Episode IX. The Last Jedi‘s title was revealed on the 23rd of January 2017, meaning there was a gap of 11 months where we could puzzle out what the hell it referred to before the film’s release. Now, with April just around the corner and Spring having officially sprung, we’re still in the dark about Episode IX. But venerable movie news site Ain’t It Cool News claims to have the official title and are telling us that it’ll actually be called Star Wars: Skywalkers. “According to the ever so mysterious Fantomcat, he or she has the title for “STAR WARS IX.” I can not reveal Fantomcat’s identity or career, however, I will say he or she has a close eye and hand on some cool Star Wars IX shite. So what does Fantomcat say the STAR WARS IX title will be? To quote Fantomcat “Yep, that’s plural. And it does make sense in the context of the story. As Yoda said- “There is another…”. Fans also seem pretty skeptical that this is is the title. Some are claiming that Skywalkers might be a placeholder, or that this is a red herring to allow Disney to work out who’s leaking information from the movie. Others have pointed out that practically all of the known Skywalkers are dead – with the sole survivor being General Leia. Still, others posit that this is an early April Fools, and that anyone who’d believe this was actually the title is a moron. 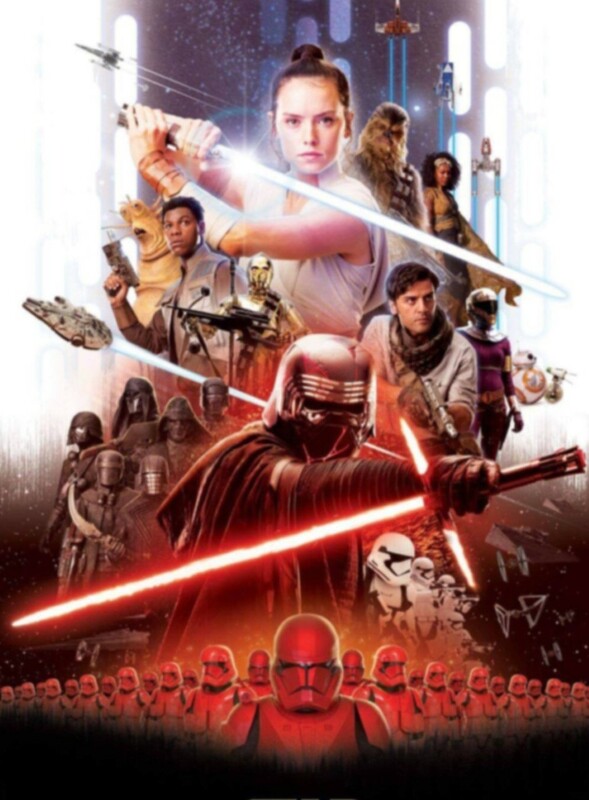 All that being said, stranger things have happened in the history of Star Wars, and while I do think Skywalkers is an objectively bad title for the movie, I guess I could get used to it given enough time.